Everyone needs a table in production — catering, crafty, art department, your ADs, client, agency, and production — so its always a good idea to have enough on your order. Select from our 4ft, 6ft and 8ft options. 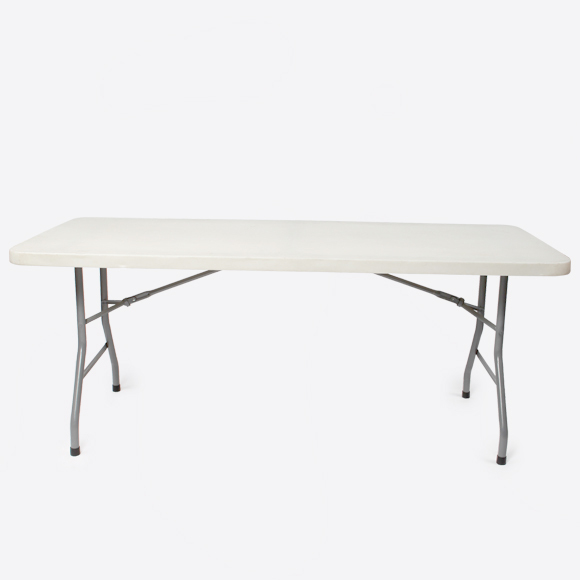 We also carry production friendly 6ft folding tables.